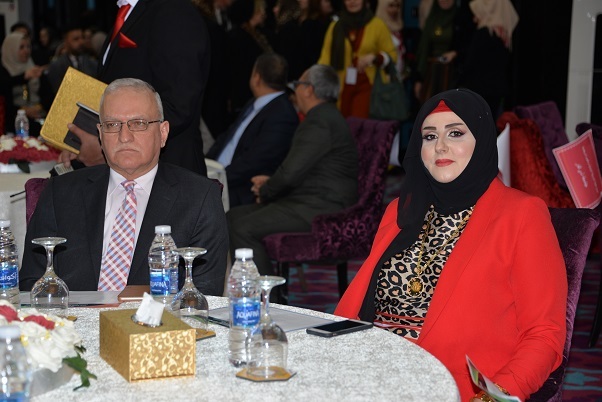 College of physical education and sports sciences for women at University of Baghdad held its 1st international scientific conference under the slogan (Challenges of reality and future prospects of physical education sciences sponsored by the Rector Prof. Dr. Alaa Abdul Hussein Abdul Rasool. 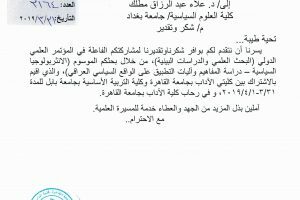 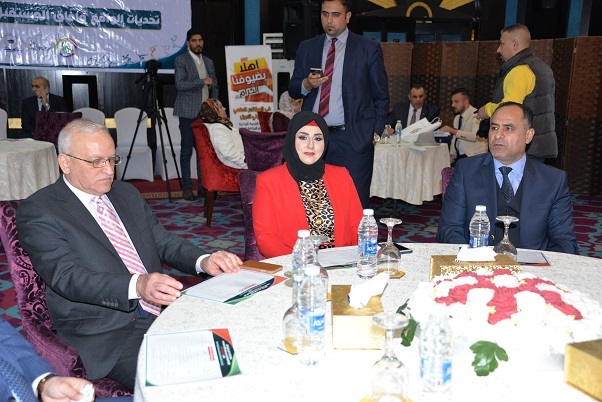 The conference aimed at identifying the reality of Iraqi, Arab and international sports at the present time and its impact on community as well as highlighting the nature of contemporary variables affecting sport in competitions and means to upgrading of sports institutions and exchange experiences in all sports fields. 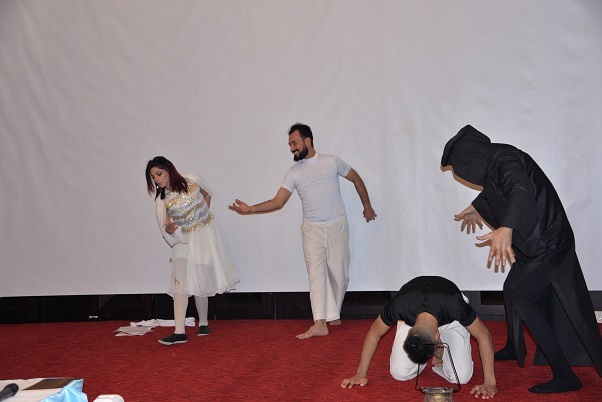 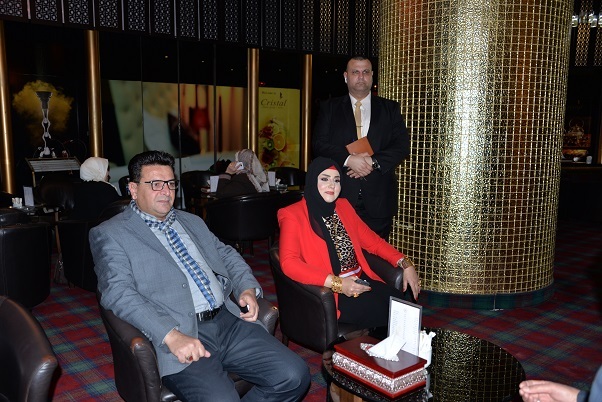 This event included also presenting a documentary about the college and a fashion show entitled “Baghdad is recovering”. 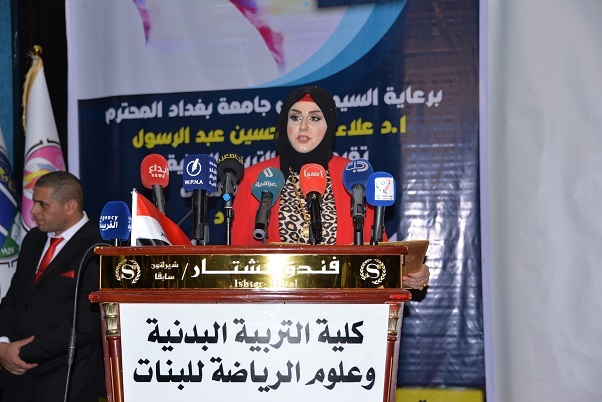 Dean of the college, Prof. Dr. Suhad Qasim delivered a speech on this occasion stating the importance of dialogue and exchange of ideas and information for the development of our knowledge and establishment of scientific research mechanisms, strengthening of cooperation between the relevant scientific institutions in the service of the common interest. 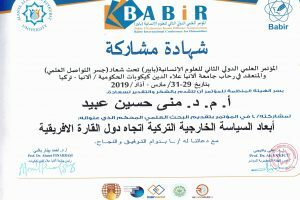 It is worth mentioning that more than (215) researches were presented during this academic event by more than 415 researchers from various Iraqi universities. 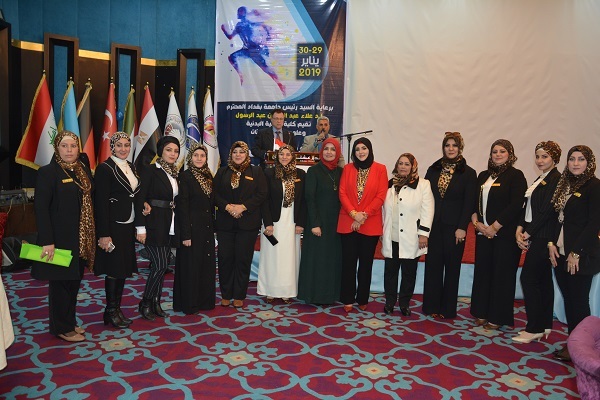 For his part the Rector of University of Baghdad delivered a speech, stressing the importance of such conferences as a real step to improve the reality of women’s sports in particular and sport in general. 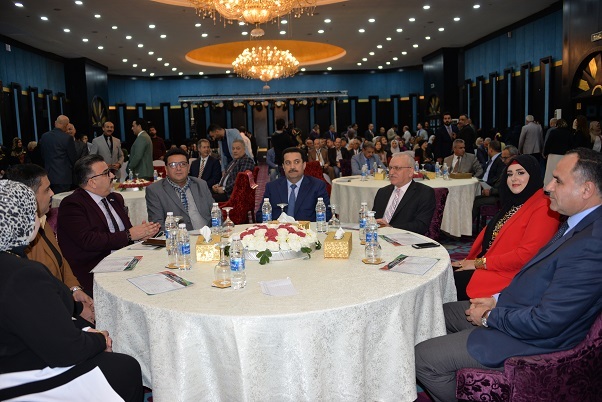 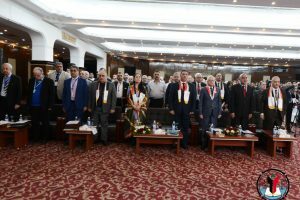 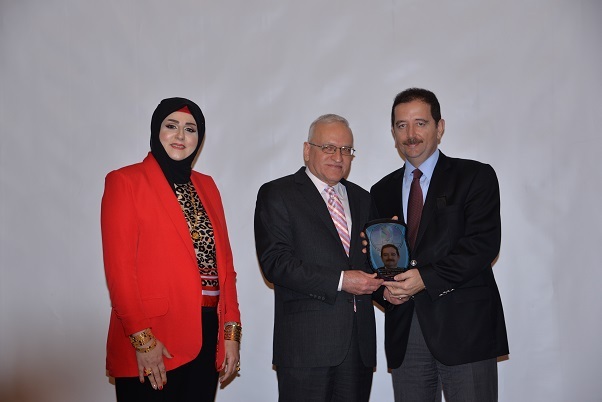 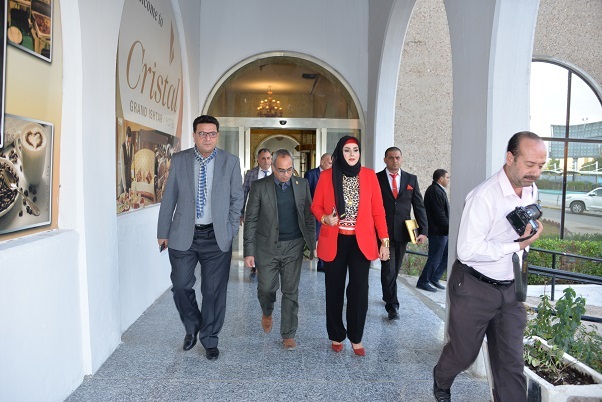 At the conclusion of this conference, Prof. Dr. Suhad Qasim dedicated shield of the college of physical education to the Rector Prof. Dr. Alaa Abdul Hussein and to foreign and Arab lecturers, all deans of the faculties of physical education in Iraq, as well as she honored a number of former deans of the college.